We started our work on improving the usability of MyDesktop with the properties page, update here. Now, we are rolling out changes to the Contact Details page. 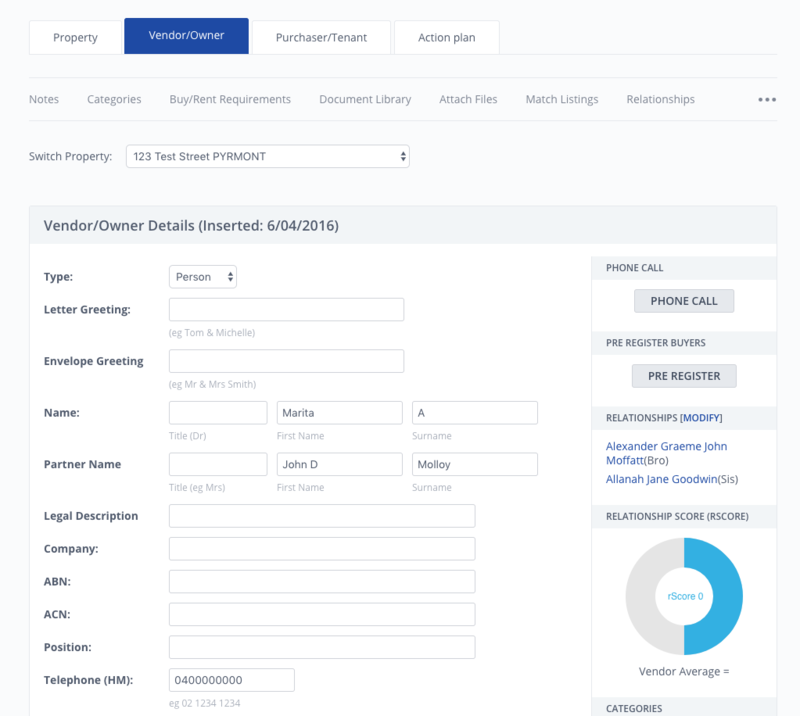 We have applied the same design and usability principles to this screen as we did with the property page. 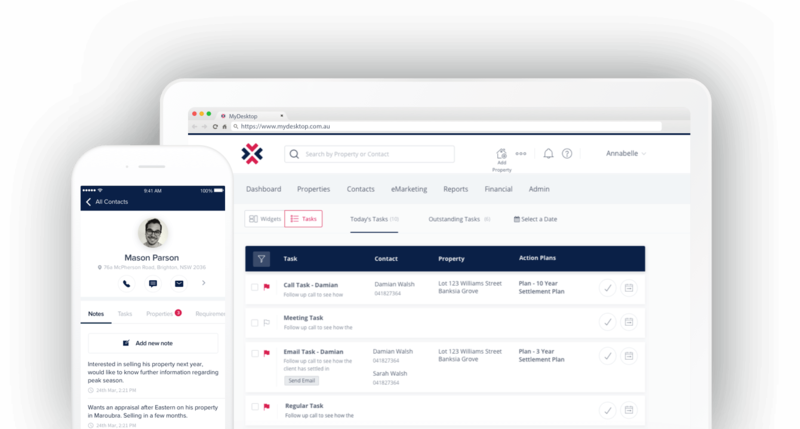 This will improve the readability of the screen, and reduce the time spent navigating which maximises your time to spend with your clients. Just like with the property page, we have simplified the look of the menu. Most commonly used features now appear permanently, with less used options contained in an overflow menu. We have also introduced a new action bar for the contact page screen. This bar remains visible at all times, and contains common actions such as ‘Save’, saving you time to focus on work more important to helping your clients. This update is for all contacts so you will see the new page under both Vendor and Purchaser tabs. We hope you enjoy the new and improved Contacts page.